Read-out Instrumentation Signpost: Sales manager for process analysis! 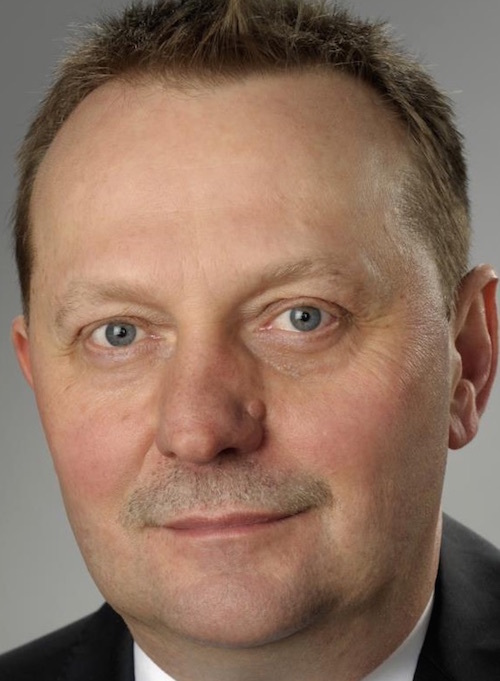 Servomex has appointed Gerd Buettner as Regional Sales Manager (Germany and Eastern Europe). He will report to interim EMEAI Sales Leader Dr Stephen Firth, who said: “Gerd is a highly experienced process analysis expert with a strong background in German and East European industrial markets. Based in Germany, Buettner will benefit Servomex customers in the region with his technical expertise and understanding of key markets, helping clients to find the most effective solutions for their applications. With more than 25 years of experience in the field of process analyzers, he has extensive knowledge of the oil & gas, petrochemical, life science, agriculture, food and pharmaceutical markets. Holding an M.Sc. in Automation Processes and Computers from Technical University Bucharest, Buettner joins Servomex from Bartec Benke GmbH, where he was the Director of Process Analyzer Technology for more than 10 years.